Tongling Xingang Plastic Products Co., Ltd.
d1 300mm bottom flange dia. d2 180mm bottom barrel dia. Main colors are white and black. 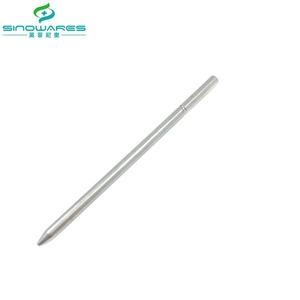 Wuxi Pingsheng Science & Technology Co., Ltd.
Shenzhen Sinowares Technology Co., Ltd.
, Ltd is a professional OEM manufacturer for micro small metal tubes and tube assembly products. 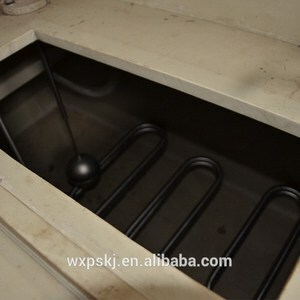 We supply various materials of micro small tubes: stainless steel tubes, brass tubes, aluminum tubes, titanium tubes, carbon steel tubes and assembly parts made of micro small tubes and precision parts. We have workshops for part machining such as bushings, shafts, needles, as well as metal parts injected with plastics. Shandong Haidai Intelligent Machinery Co., Ltd.
Shijiazhuang Bibante Trading Co., Ltd.
We adopt advanced equipment in the world and the quality is excellent and superior. 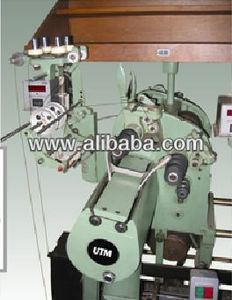 We also can make other packing according to your requirements. 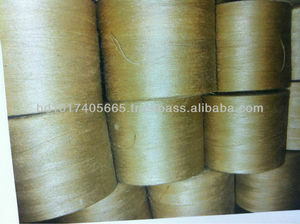 is a manufacturer and exporter of polyester yar e are guaranteed . Wuhan Honest Channel International Trading Co., Ltd.
20/3 Jeans , shoes , handbags , leather products , etc. 30/2 Art crafts , handbags , protective suits , etc. 30/3 Jeans , tents , leather products , handbags , shoes , etc. 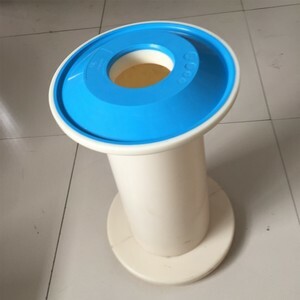 Wuhan Wanshan Trading Co., Ltd.
Zhongshan Ever Textile Enterprise Co., Ltd.
Alibaba.com offers 105 conical spools products. About 1% of these are other plastic products. 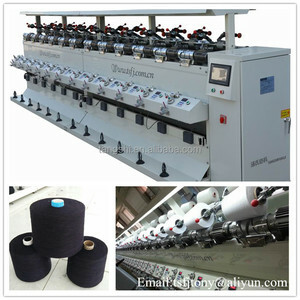 There are 22 conical spools suppliers, mainly located in Asia. 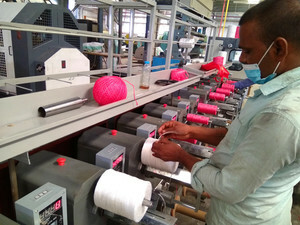 The top supplying countries are China (Mainland), Bangladesh, and India, which supply 54%, 36%, and 4% of conical spools respectively. 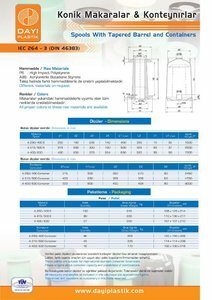 Conical spools products are most popular in Southeast Asia, South Asia, and Mid East. You can ensure product safety by selecting from certified suppliers, including 10 with ISO9001, 1 with ISO13485 certification.